My latest podcast is now live on Ricochet! This week, we’re discussing “the least dangerous branch.” And yet, we find ourselves wondering how the federal judiciary has oh-so-meekly taken over the duties of the other two branches of government. 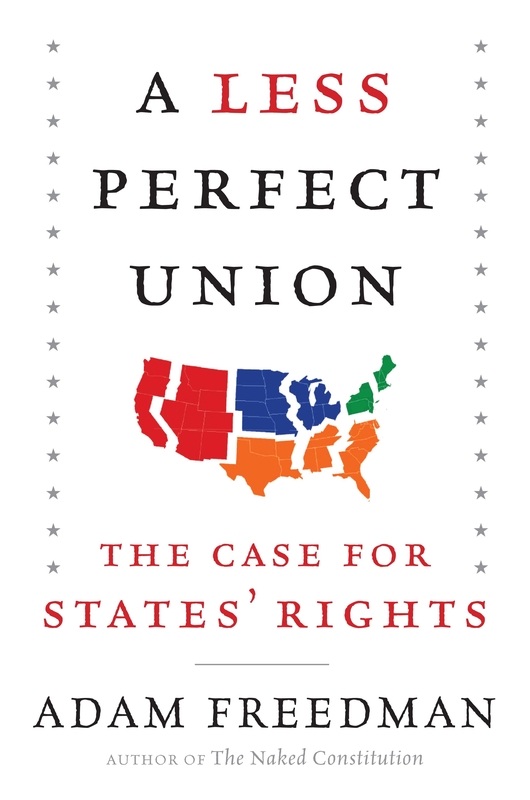 Cato Scholar and veteran court-watcher Walter Olson explains the perils of judicial activism by unelected judges. But Clark Neilly of the Institute for Justice warns that “judicial abdication” can be just as bad – with examples of (ouch!) forced sterilization laws. Throw in some background about the Founders’ fear of judges “construing” the Constitution and you get a cracking good discussion of the real meaning of Article III. 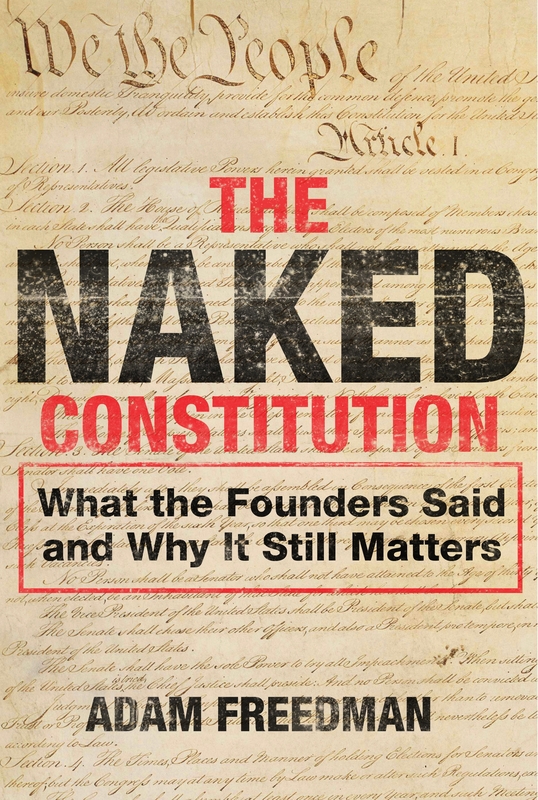 My book, The Naked Constitution, is now available! Order it here.